No card required. Try free for 14 days. 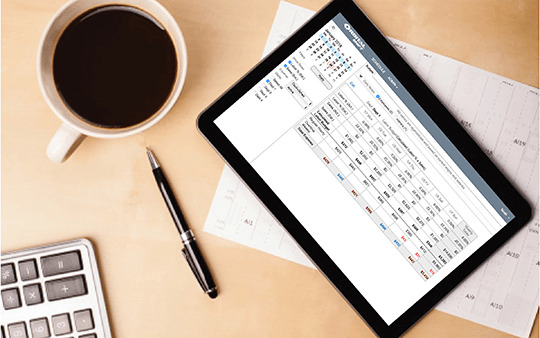 Managers can review, approve and update employee work schedules from anywhere. 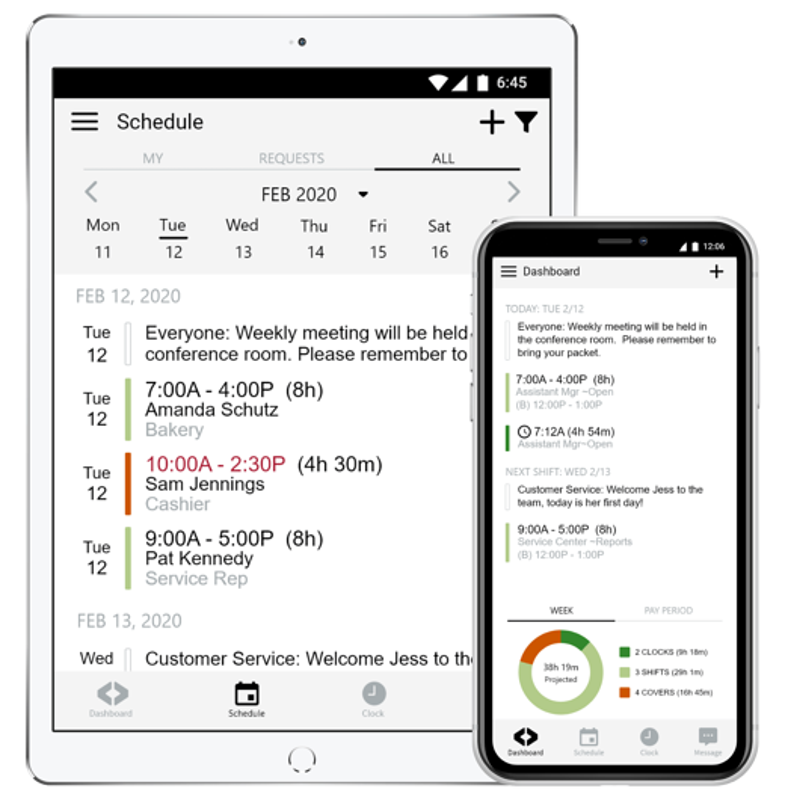 With automatic alerts and notifications, scheduling conflicts and over-staffed shifts are easily avoided. Employees can clock in and out from their phones or from designated time clock stations. GPS geofencing allows managers to monitor staffs’ whereabouts when they’re on the clock. Admins can send targeted messages to specific departments, positions, employees or the entire staff via text or email. 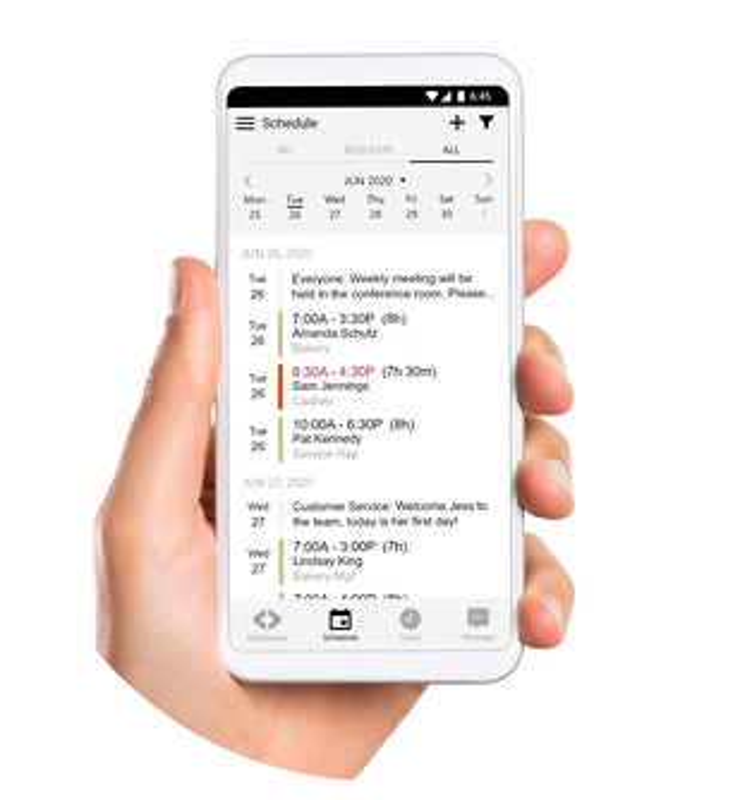 Employees can view daily shift notes when they log in, so everyone is prepared for every shift. Staying on budget is easier than ever with overtime alerts, conflict notifications and clock restrictions. Say goodbye to employee time theft and unplanned overtime costs. Increasing employee engagement is easy when you give your staff access to their work schedules - anytime, anywhere. 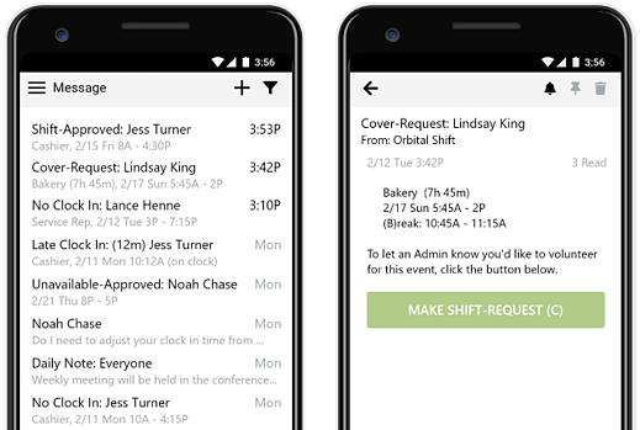 With our new mobile apps, employees can submit time off and cover requests, see who they’re working with and view upcoming shift information.